The kickstarter for this project was successful. Over $10,000 AUD was raised from 142 backers from ten countries. This is what we said before the kickstarter went ahead. 1. Why are we kickstarting the book? The world, with all its challenges and joys, most definitely needs poetry for children and their families to read together and to each other, to perform and enjoy and which reflects their experiences of environment, family, and adventures but . . . The situation in publishing is that poetry books are not taken on by most commerical publishers and yet it remains a loved art form supported by independant small presses and literary presses, and taught in school curriculum. A major tendency in creating poetry books for children is to publish collections of much loved no longer alive poets (who did not necessarily write with children in mind) like Emily Dickinson, and Walt Whitman, centred around themes, and illustrate them. Exceptions to this are well known poets for children and families like Shel Silverstein, and Pam Ayres who have written some fantastic books of poetry that are not really just for children. Another tendency is to publish poetry for children that is all about rhyming and sing song rythmns or completely tied to school curriculum needs and to stick with spelling list words. There is nothing wrong with poetry like this but poetry is much, much more. Did you know a poet is considered a best seller in Australia if they can sell 500 books? Most poetry presses have their publishing books full up for up to three years in advance. It seems poetry is one of those things that is really up against it when it comes to traditional publishing. Yet, it is something so much part of our everyday lives, especially when we consider songwriters at their best are poets at heart and the growing popularity of spoken word poetry events – slam poetry. 2. Why Poetry? Poetry is powerful. Poetry has champions like Maya Angelou, Judith Wright and Oodgeroo. Poetry can move the heart and change the world. Poetry can be many things, and appear in all sorts of shapes and forms and appeal to all ages and background- perhaps though it is its capacity to explain things through similie and metaphor, and to take on the point of view of others that gives it, its greatest power to help humanity cross boundaries. Poetry is something you can take with you beyond what is taught in the classroom and the home, into a way of being and relating to the world. 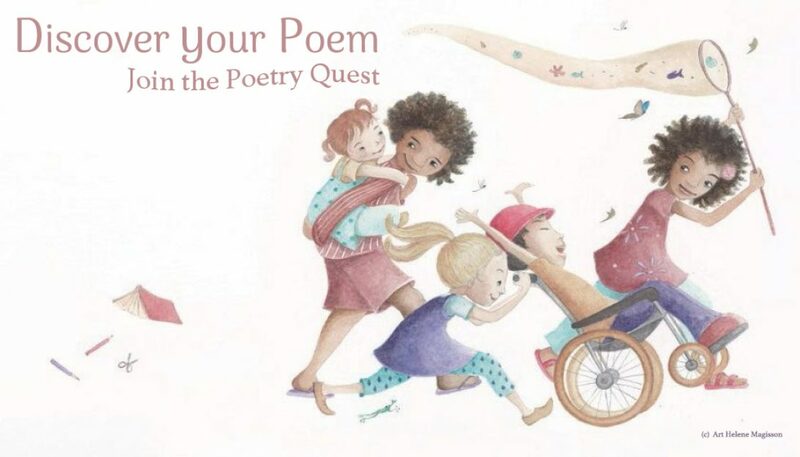 This poetry book is about breaking down barriers, and sparking a love of poetry and language for children and their families with themes that are relevant to their lives. It is about working together with an illustrator to attract children and families to poems, and bringing the visual and poetic art forms together. 3. Are you with us? My dream is that you will be enchanted by our samples to want to see this book happen, and will help us kickstart this book into the world. I have chosen to have this book illustrated by a wonderful artist who knows how to appeal to children through her art. I am enjoying this collaboration greatly. 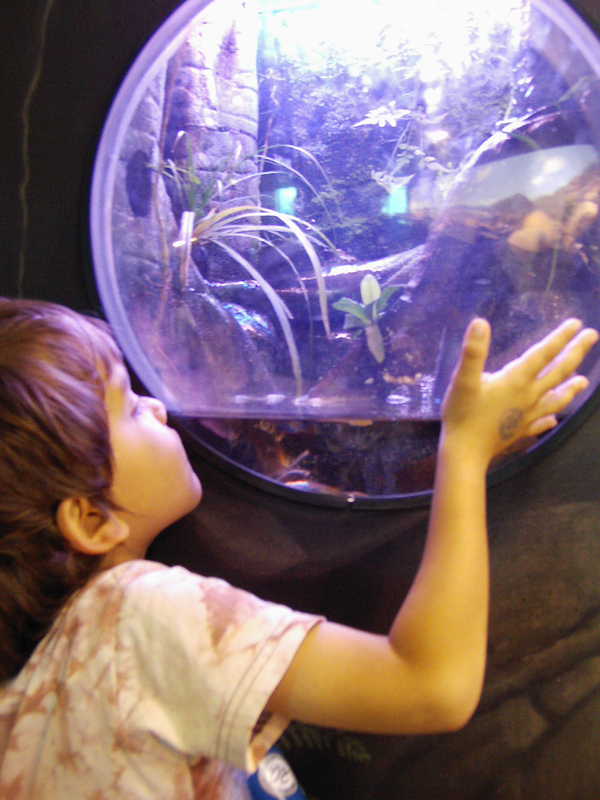 We’d love it if you can invite any of your friends who you think would love a project all about the love of poetry, nature, family, adventure and more! Join us on facebook and the blog, and at Kickstarter soon.